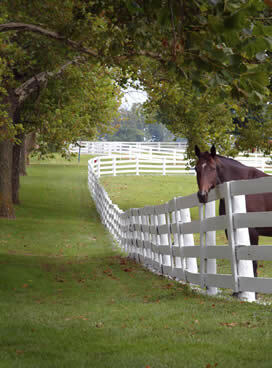 RESVANTAGE EQUINE® IS A RESVERATROL BASED SUPPLEMENT BACKED BY SCIENCE. Resveratrol is one of a group of antioxidant compounds called polyphenols found in numerous plants that possesses healthy properties to support complete horse health. For further information, see Backed by Science. Mitochondria are the principal energy sources of the cell that convert nutrients into energy. Properly functioning mitochondria pave the way for an array of benefits from muscle growth and increased energy to greater endurance. Recent evidence from animal studies has shown resveratrol to have significantly increased the number of mitochondria in cells with equivalent increases in aerobic capacity. Follow this link to view a complete list of ingredients. We are an environmentally conscious company. A portion of our pre-tax profits are earmarked to support environmental causes & animal welfare groups. ©2010 ADVANTAGE BIOSCIENCES. All rights reserved.